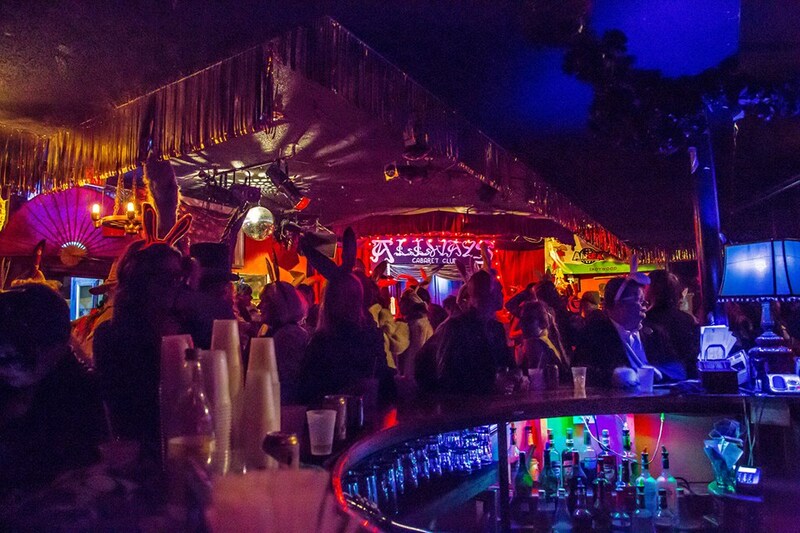 ← MIDNIGHT Shows every Friday & Saturday in our new Cabaret Theatre! Check calendar for details! Ring in the New Year w/ us! NO COVER! Champagne toast! drink specials all night long!!! WARM LOVE!